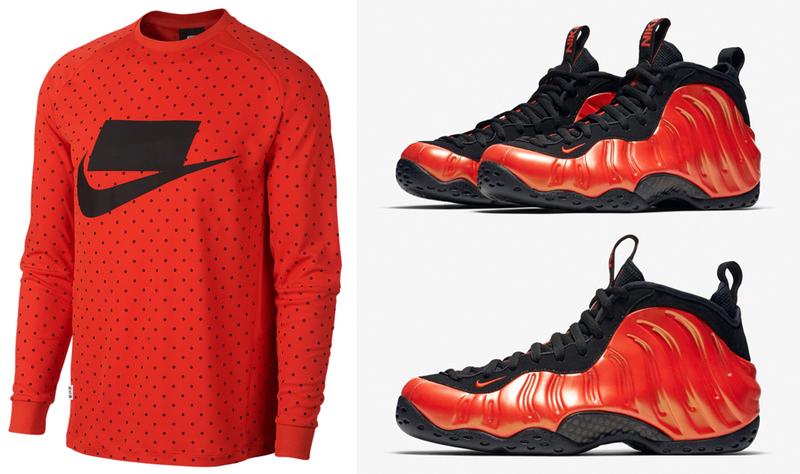 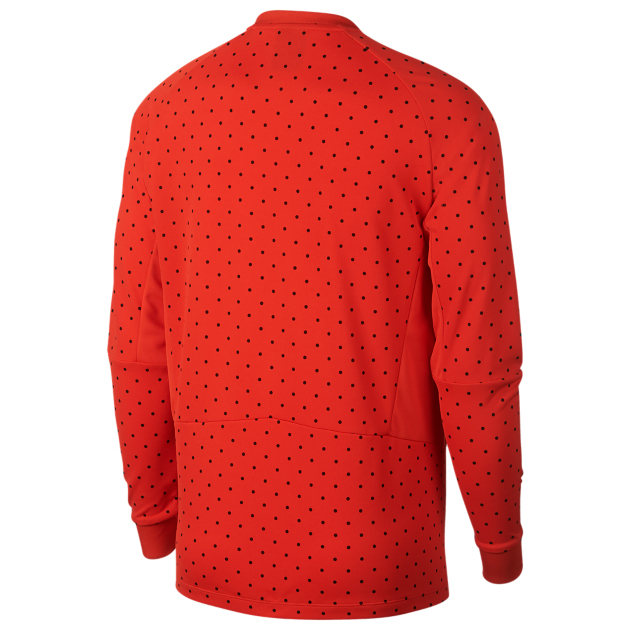 Hot on the heels of the Nike Air Foamposite One “Habanero Red” release comes this Nike Knit Long Sleeve Top in Habanero and Black to match the fiery Foams. 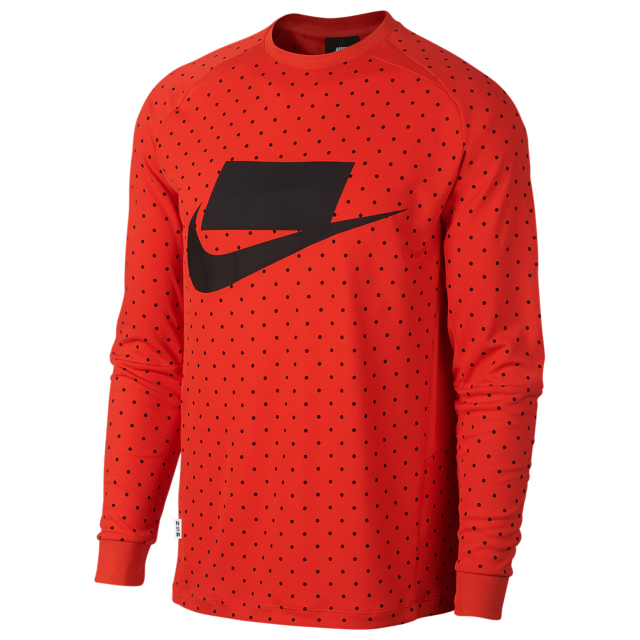 New from Nike Sportswear’s Fall 2018 Collection, this NSW knit top features a football-jersey inspired design for a relaxed fit, with a polka dot print for street style. 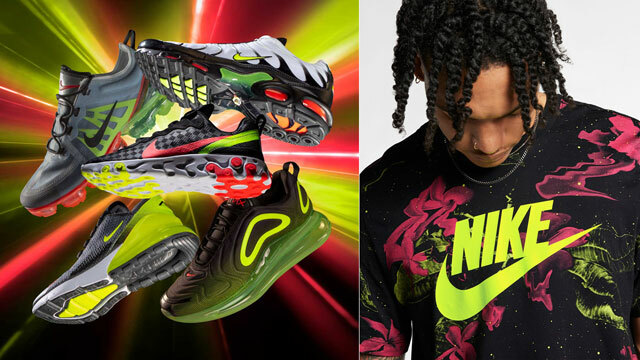 The front features an oversized and blocked out Nike logo in black to link up with the kicks, along with a small NSW tag at the hip in Nike Sportswear style. 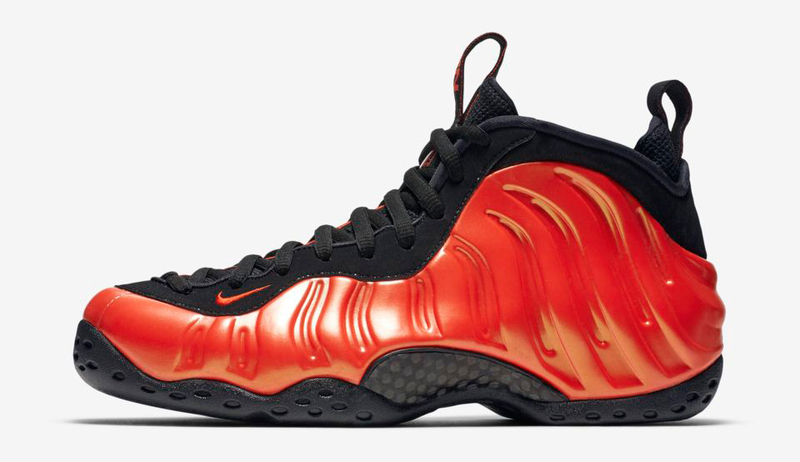 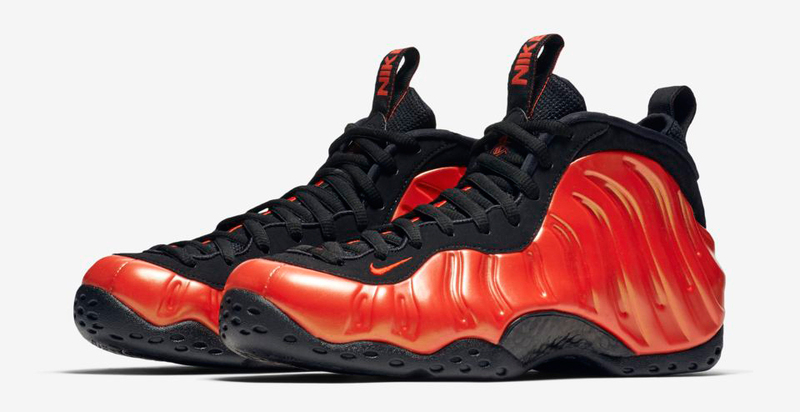 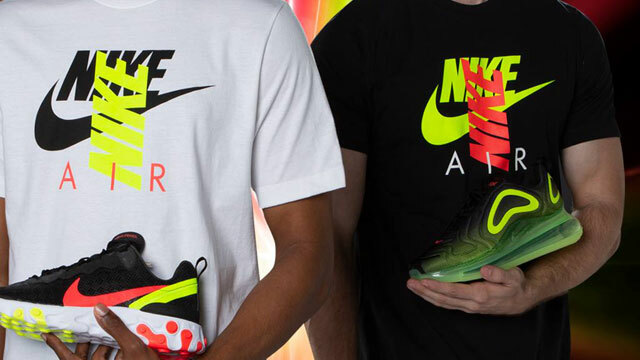 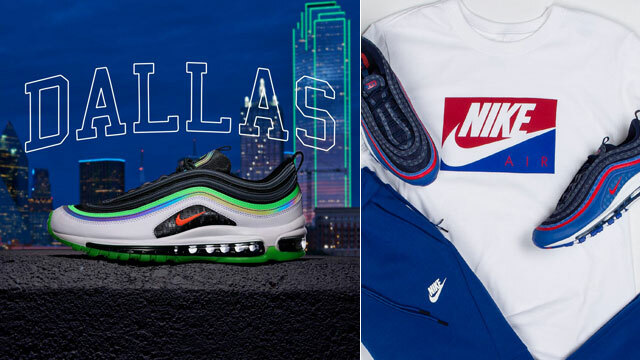 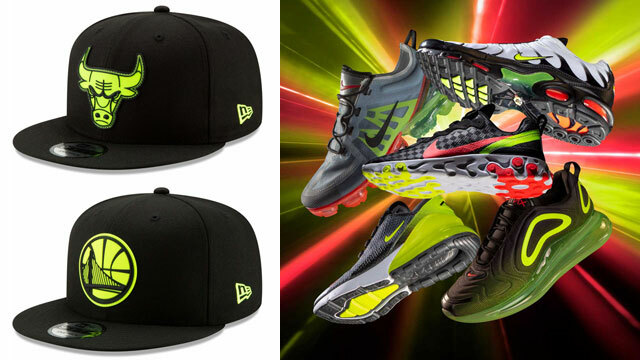 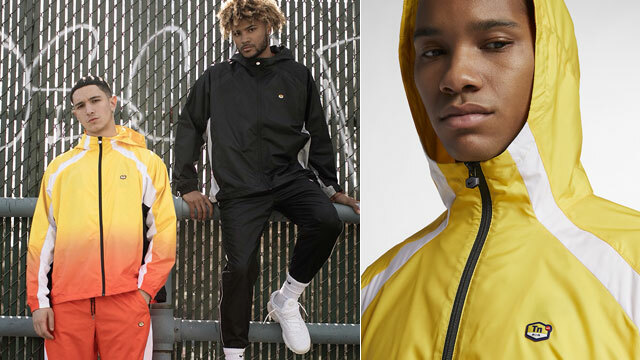 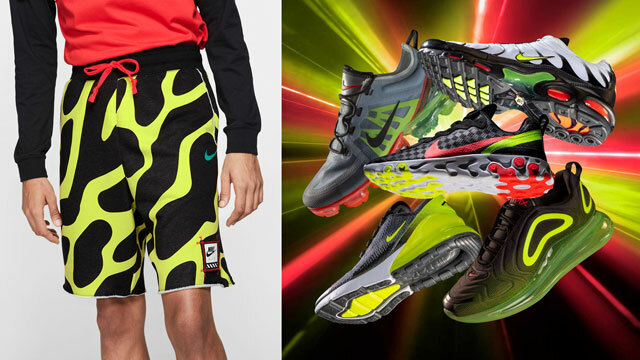 You can shop the Habanero Nike top and Foamposites to match below.